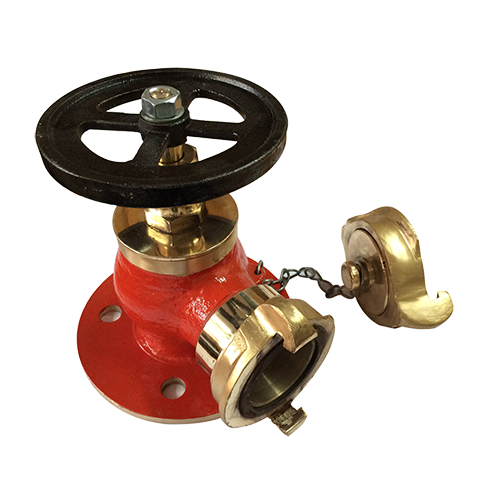 ISO 9000:2015 ( JAS-ANZ ) Certified. 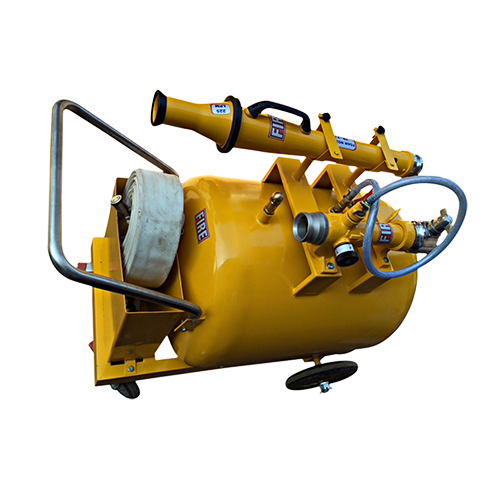 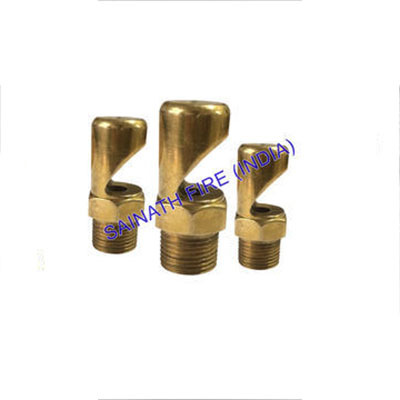 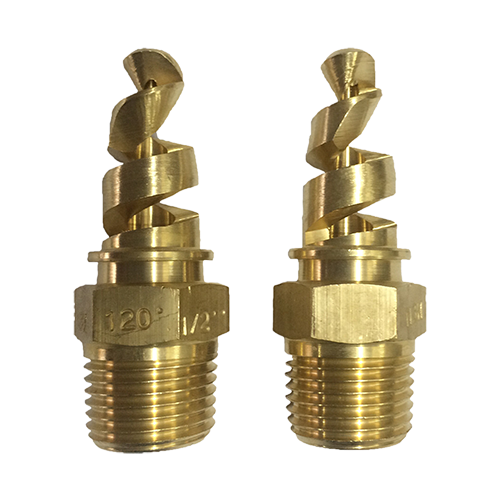 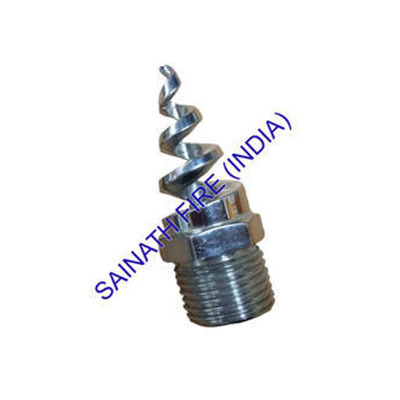 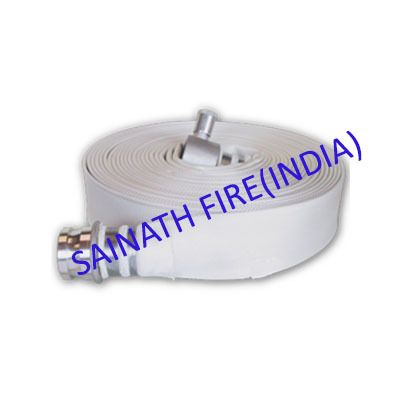 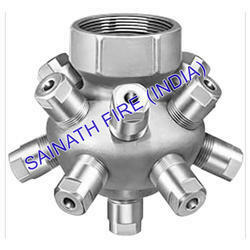 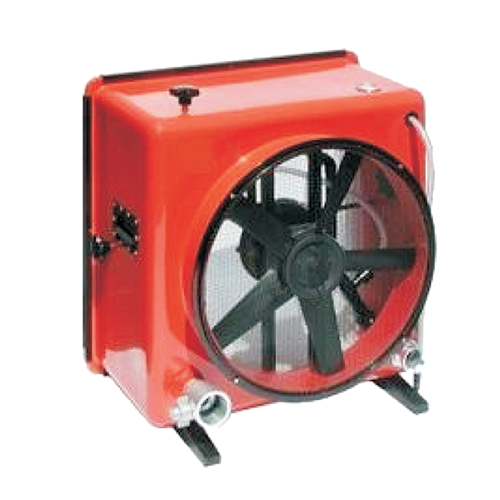 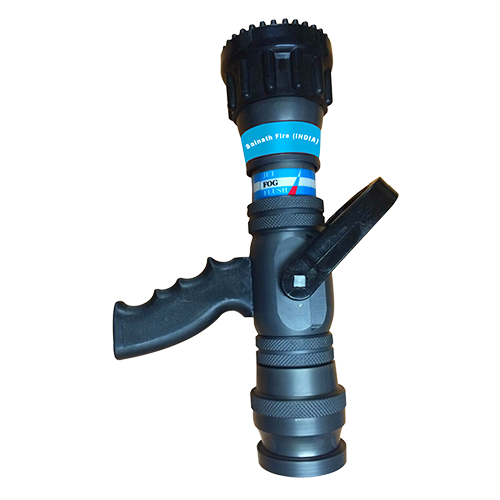 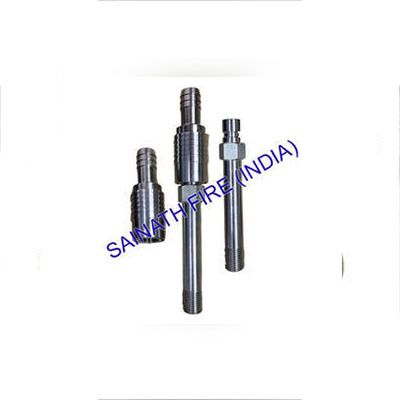 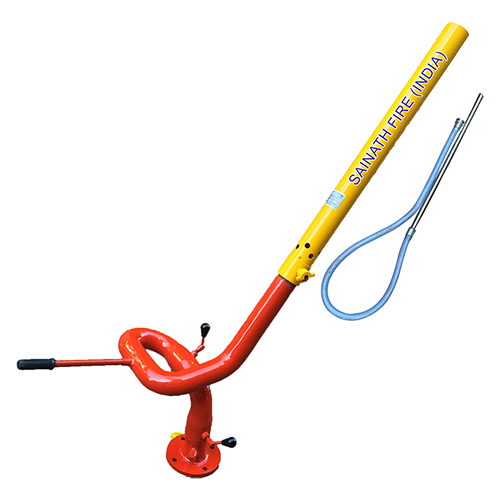 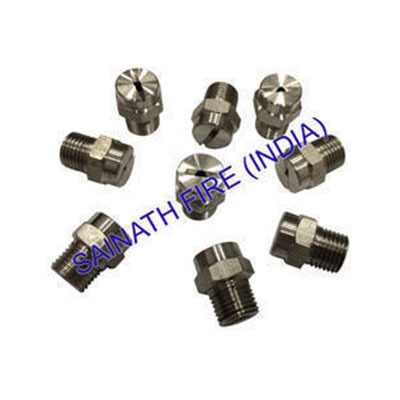 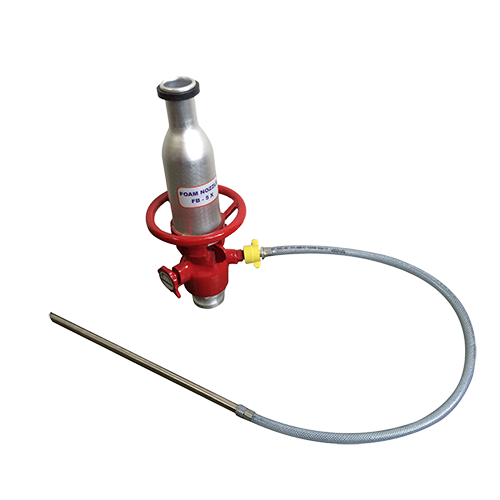 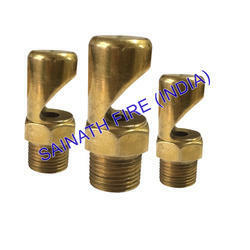 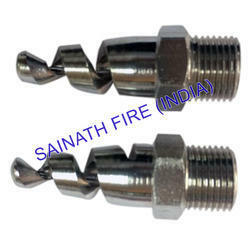 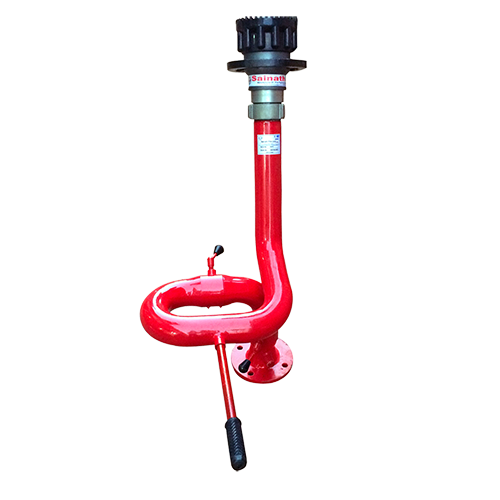 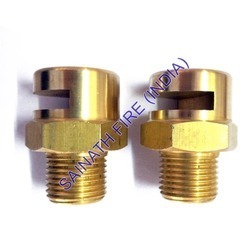 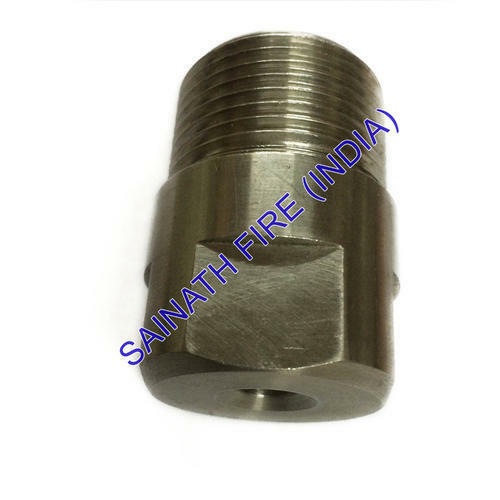 Sainath Fire, are counted among the enviable organizations engaged in manufacturing and wholesaling a comprehensive range of Fire Monitor, Fire Nozzle, Spray Nozzle, and Flange Inductor. 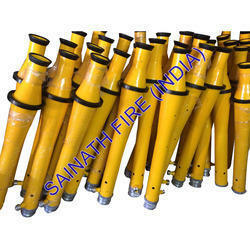 Our knowledge and expertise in the field have enabled us to gain huge client-base across the nation. 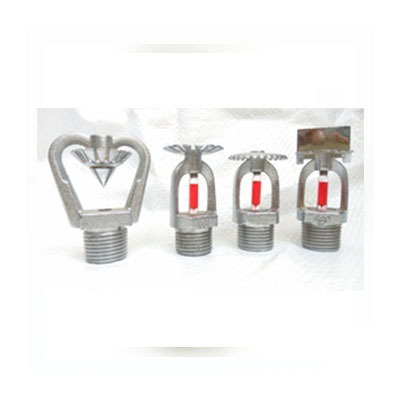 Corrosion resistance, robust construction, fine finish, lightweight, durability and high tensile strength are some of the features of our offered range of products. 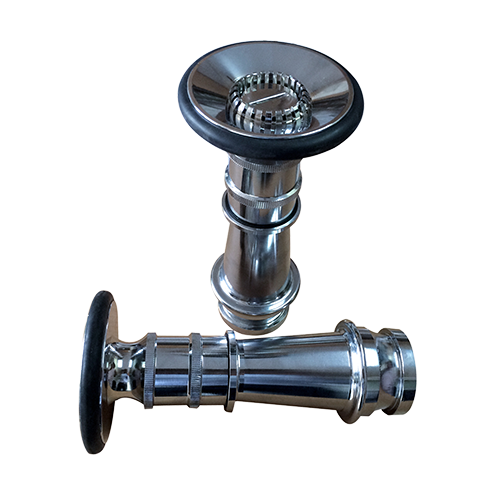 The offered range is manufactured at our well-equipped production unit using the top quality material.